Good water is essential to your health and home. 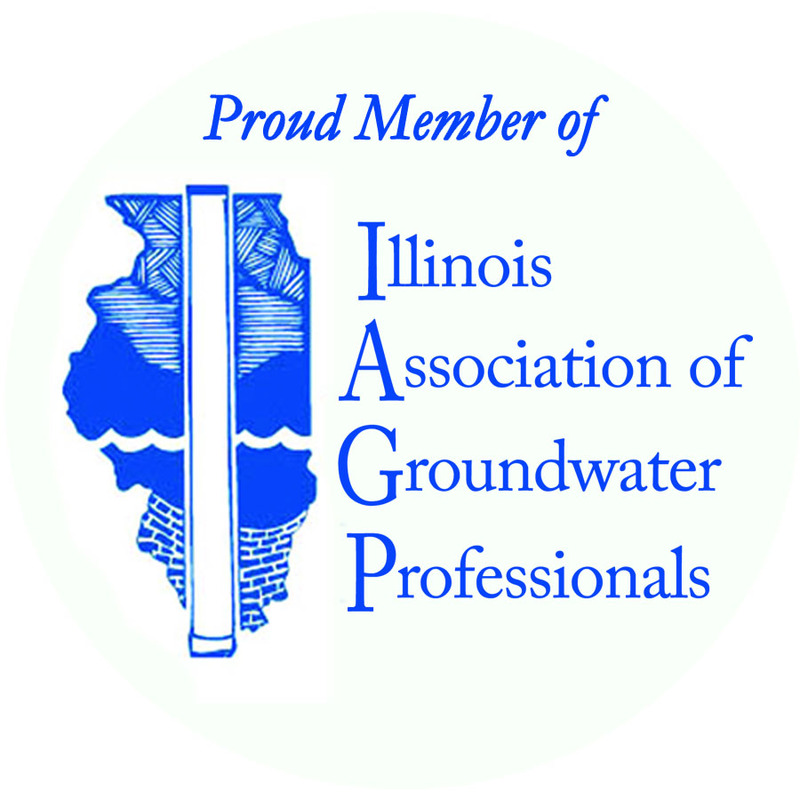 That's why Prairie State Water Solutions, Inc. has been providing quality water solutions to Illinois homes and businesses since 1998. 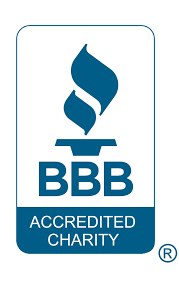 We're proud to be part of the WaterCare family, which offers a clear choice in water treatment for homes and commercial properties. We have the latest technology and training so our friendly staff can advise you on the best products and systems for your needs, including water softeners, iron filters, pH neutralizers, reverse osmosis, and more! 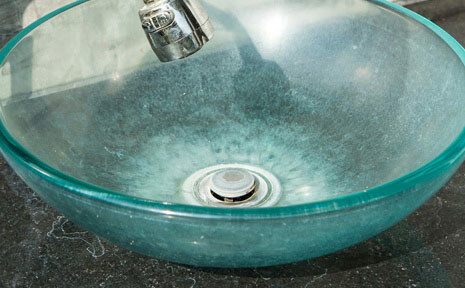 Is there a white residue on your faucets and fixtures? It's most likely from hard water, which is caused by minerals like calcium that are dissolved in your water. As it touches surfaces, mineral deposits build up over time. This buildup is not only unsightly but can also reduce the efficiency and lifespan of your appliances. Hardness also affects your skin and hair, causing dryness and cracking. 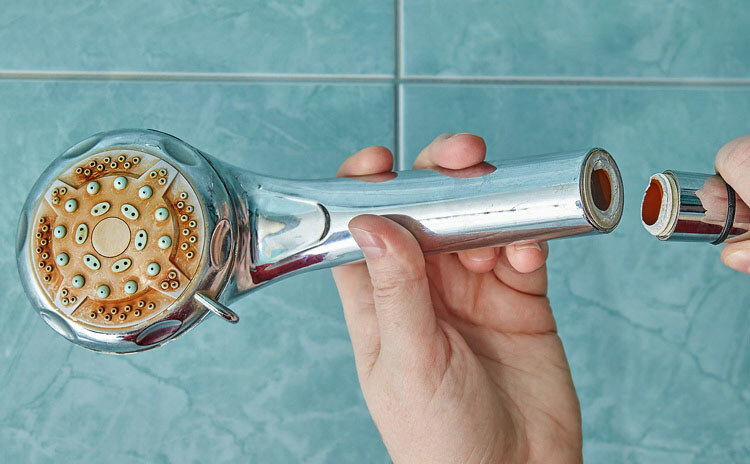 Relieve your home and family by removing minerals before turning on your tap. You take pride in your home, so don't let your water tarnish it. Even the smallest amounts of iron are enough to leave rust stains on your fixtures and laundry. Iron buildup will cause a metallic taste, making water hard to drink and cook with. High levels of rust buildup can also clog your plumbing. Installing a WaterCare whole house water filter will make iron a worry of the past! Does your water remind you of a swimming pool? Cities use chlorine when treating water to keep it safe and clean as it travels to your home. Once it has arrived, these chemicals are no longer needed. 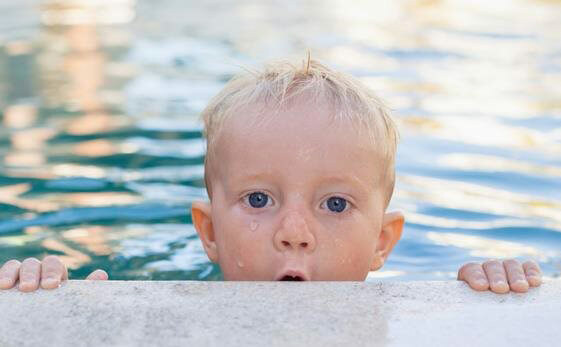 Prevent the strong smell, taste, and skin irritation by removing chlorine before using the water. Sulfur is a naturally occurring substance, but that doesn't mean it is a pleasant one. High levels of sulfur will make your water smell like rotten eggs. 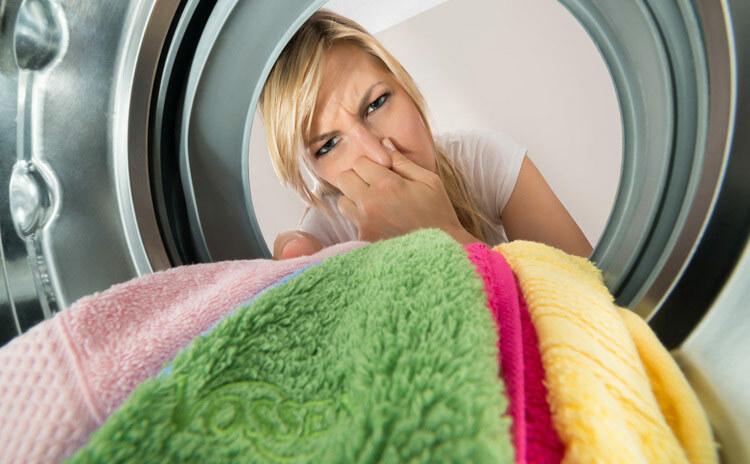 Sulfur in your water can affect the whole home, making bathing a chore, food taste gross, and your laundry smell foul. A water filter can produce the fresh, pleasant water you expect for your home! 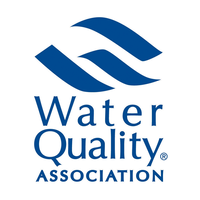 Prairie State Water Solutions, Inc.